LEXINGTON, Ky. (March 20, 2017) – The National Thoroughbred Racing Association (NTRA) announced today that Sunland Park Racetrack & Casino has earned reaccreditation from the NTRA Safety & Integrity Alliance. Located outside of El Paso in Sunland Park, N.M., the 58-year old racetrack hosts its biggest racing event on March 26 the $800,000 Sunland Derby (G3) offering 85 qualifying points for the G1 Kentucky Derby presented by Yum! Brands. The reaccreditation of Sunland Park was the culmination of a lengthy process that hosted several meetings with Alliance officials. An on-site review included inspections of all facets of the racing operations. Interviews were conducted with track executives, racetrack personnel, jockeys, owners, trainers, veterinarians, stewards and regulators. The Safety & Integrity Alliance Code of Standards posted at NTRAalliance.com address an extensive list of safety and integrity concerns within six broad areas: injury reporting and prevention; creating a safer racing environment; uniform medication and testing; jockey health and welfare; aftercare of retired racehorses; and wagering security. Sunland Park received its initial Alliance accreditation in 2011. All accreditations and reaccreditations carry an effective period of two years. Sunland Park is one of 23 racing facilities fully accredited by the Alliance that together host 90 percent of graded stakes and generate 75 percent of North American pari-mutuel handle. The others are Aqueduct Racetrack, Arlington Park, Belmont Park, Canterbury Park, Churchill Downs, Del Mar Thoroughbred Club, Fair Grounds Race Course & Slots, Finger Lakes Gaming & Racetrack, Golden Gate Fields, Gulfstream Park, Indiana Grand, Keeneland, Kentucky Downs, Laurel Park, Los Alamitos Race Course, Monmouth Park, Pimlico Race Course, Santa Anita Park, Saratoga Race Course, Suffolk Downs, Turfway Park and Woodbine. 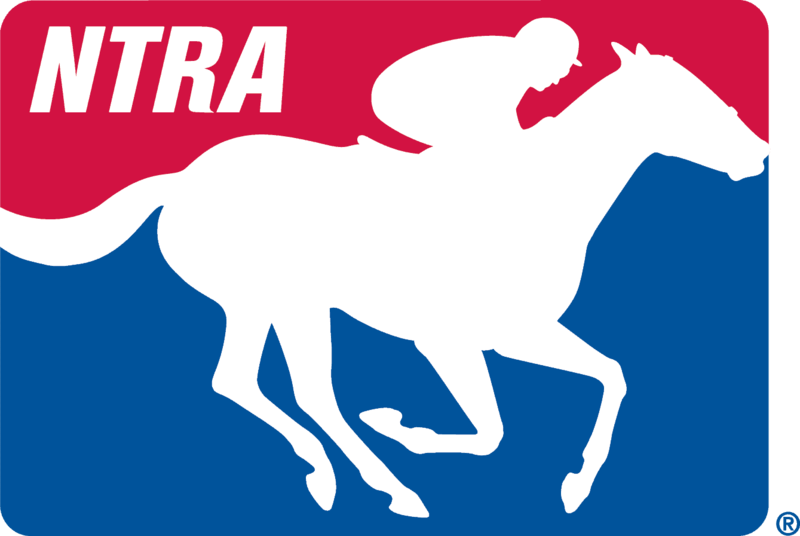 The NTRA Safety & Integrity Alliance is horse racing’s key mechanism for implementing racetrack safety and integrity initiatives on a uniform basis nationwide. Information on the Alliance, supported by the Hagyard Equine Medical Institute, can be found at NTRAalliance.com.